We can't give you a quote from Abdullah Mohammad, but we have hundreds of drivers waiting to offer you a great price. Have a question for Abdullah Mohammad? No problem, send them a message and they'll email you back as soon as possible. If you have a more general question you might find it answered in the FAQ, or you always contact one of our brilliant customer service team. * Abdullah Mohammad won't be able to see your email address. If you are looking for your move stress free, then look no further than me. Whether you want to move within the London area, or anywhere in UK. Based in Wembley, my professional experience allows me to give the highest level of attention to each and every one of my customers. Well educated young professional looking to put a smile on your face. Important stuff - to make your move stress free for both you and me is to trust me with my knowledge & honesty to deliver your service to High Standards. 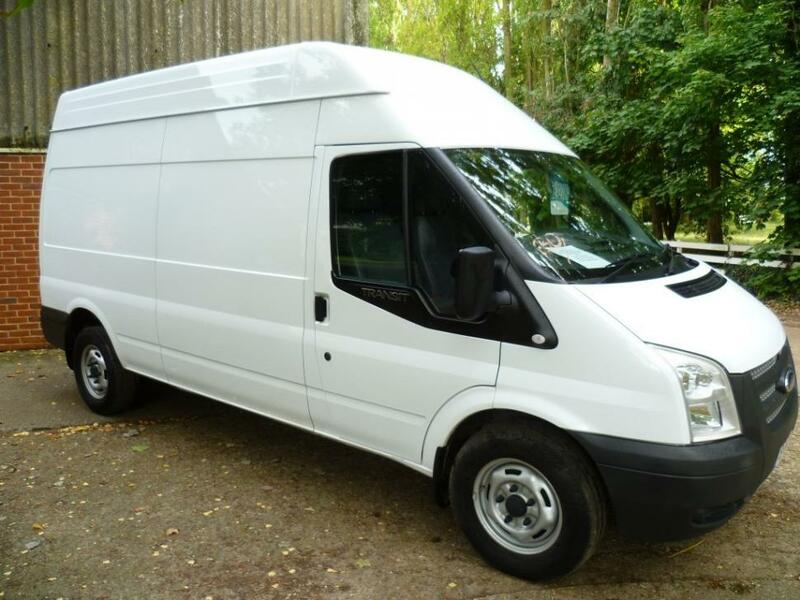 The LWB High Top Van offers a larger internal load space than any other panel van on the road and comes with a side loading door allowing for easy loading and unloading in tight locations, making this Van perfect for 1 -2 Bedroom Flat moves, Business to Business delivery's and Local Storage/Store collections. By far most popular Van in the Man and Van industry. Lovely and very helpful driver. Made sure i was ok all the way through. Would definitely recommend. Driver very polite and helpful. Work quickly. Highly recommended. Absolutely amazing service. Abdullah went out of his way to help, especially when the route was much longer than originally envisaged. Would definitely recommend him!